What craft beer tastes like: Whether you’re a true craft beer lover or someone who’s never tasted a drop of craft beer in their life, you probably already know that not all craft beer is created equally. But really, that’s one of the (many) good things about it. The craft brew that you’ll enjoy at the Minhas Craft Brewery might taste completely different from the one you’ve had on the other side of the country. This makes every new craft beer experience as exciting as the first one. And if you’ve never tasted craft beer in your life, then the Minhas Craft Brewery is the perfect stepping stone into the great, big world of craft beer. How craft beer is made: Have you ever wondered how craft beer is made? What the insides of a brewery looks like? You’ll have the chance to learn all of these things (and more) when you partake on one of our famous micro-brewery tours. The results? A delicious blend of knowledge and tasty craft beer! The history behind craft beer and the Minhas Craft Brewery: In case you didn’t know, the Minhas Craft Brewery is over a century old. That’s over a hundred years old! 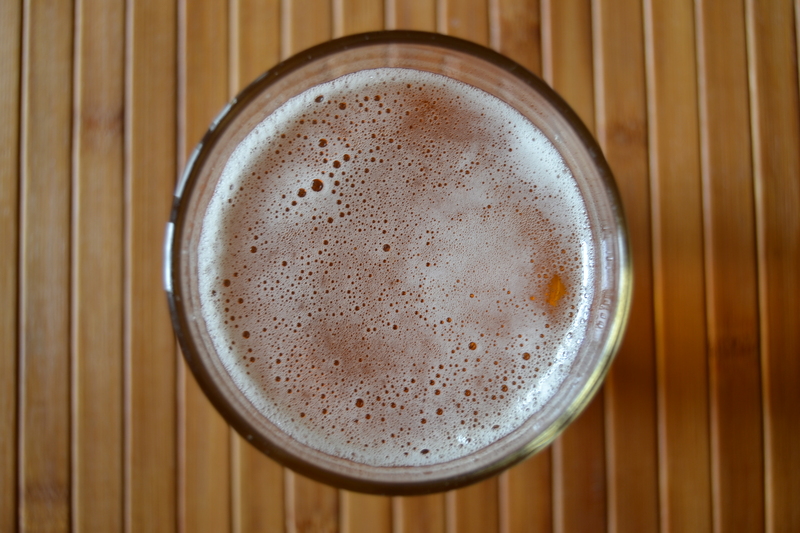 As a result, our history is directly intertwined with the history of craft beer in Monroe and Wisconsin. 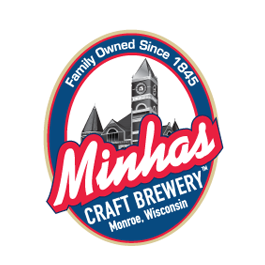 To learn more about it, and to hear some fun and interesting anecdotes related to us and Wisconsin craft beer, drop by the Minhas Craft Brewery next time you’re in Monroe. We look forward to seeing you!